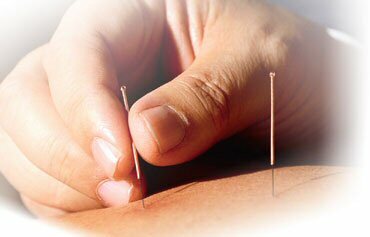 Acupuncture is a complementary therapy that involves inserting needles into your skin at defined points to try to help treat health problems and conditions. A complementary therapy may be used together with medical treatment that you might be receiving. Acupuncture improves the body’s functions and promotes the natural self-healing process by stimulating specific anatomic sites–commonly referred to as acupuncture points, or acupoints. The most common method used to stimulate acupoints is the insertion of fine, sterile disposal needles into the skin. Pressure, heat, or electrical stimulation may further enhance the effects. 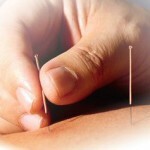 Other acupoint stimulation techniques include: manual massage, moxibustion or heat therapy, cupping, and the application of topical herbal medicines. FANTASTIC LIMITED OFFERS! 5 for 7 offer. (5+2); Pay in advance for 5 acupuncture treatments, get the extra two absolutely free. Gift vouchers available; Please phone, email for more details.